Patricia Torres Orozco of Newhall, reported missing Sept. 13. 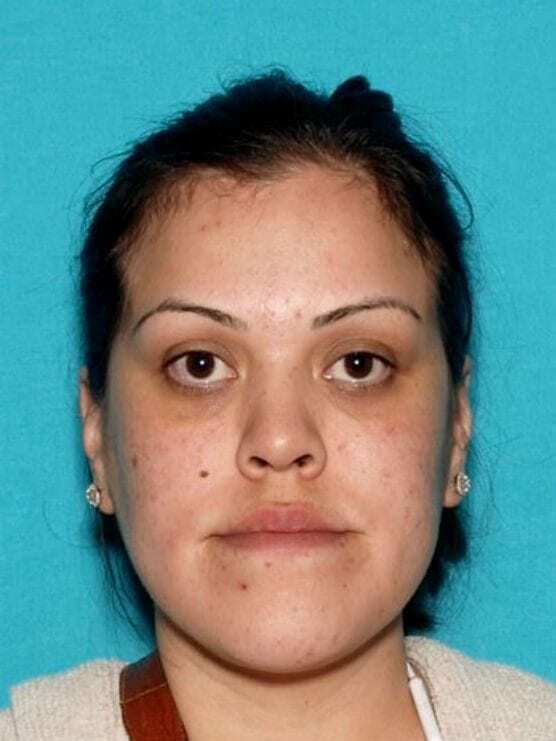 Los Angeles County Sheriff’s Department’s Missing Persons Unit detectives seek the public’s assistance in locating Patricia Torres Orozco, a 31-year-old female Hispanic last seen leaving Henry Mayo Hospital in Valencia on Thursday, Sept. 13 at 7:15 p.m. In a Sheriff’s Department bulletin, Orozco is described as 5’ 08″ tall, weighing 160 lbs., with blonde hair and brown eyes. She was last seen wearing a white blouse and light blue jeans. She suffers from depression. Her friends and family are very concerned and ask the public’s assistance in locating her. Anyone with information is encouraged to contact Sergeant Nava or Detective Abraham at the Los Angeles County Sheriff’s Department’s Missing Persons Unit, 323-890-5500. To provide information anonymously, call Crime Stoppers at 800-222-TIPS (8477), use a smartphone by downloading the P3 Tips mobile app on Google Play or the Apple App Store or use the website http://lacrimestoppers.org. Has the girl from Valencia High school been found yet ? I know gonna sound terrible but i hope maybe shes with friends and comes home soon.